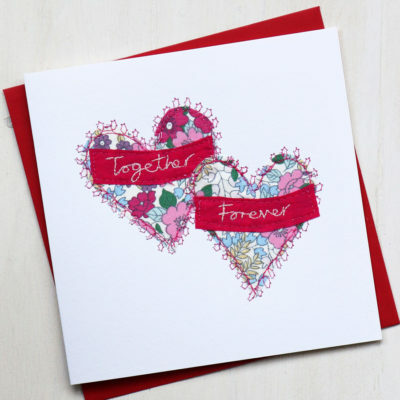 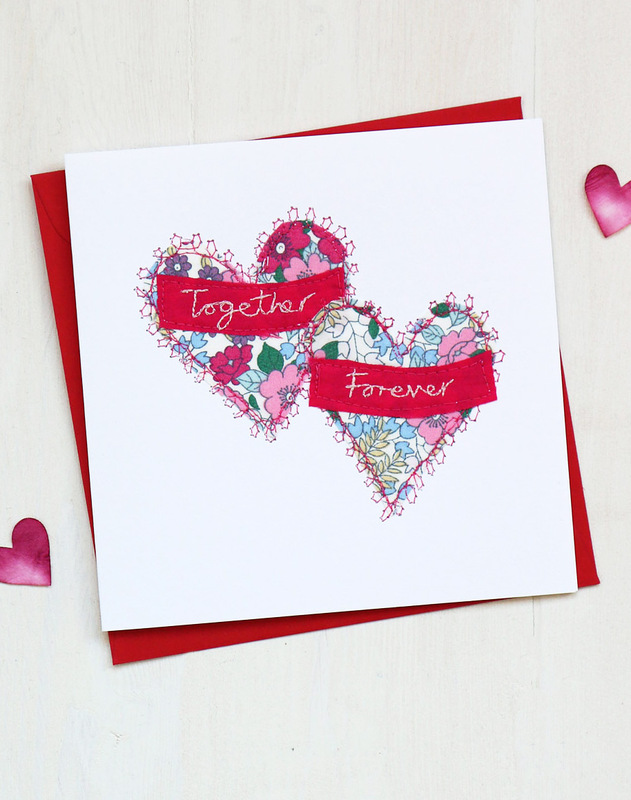 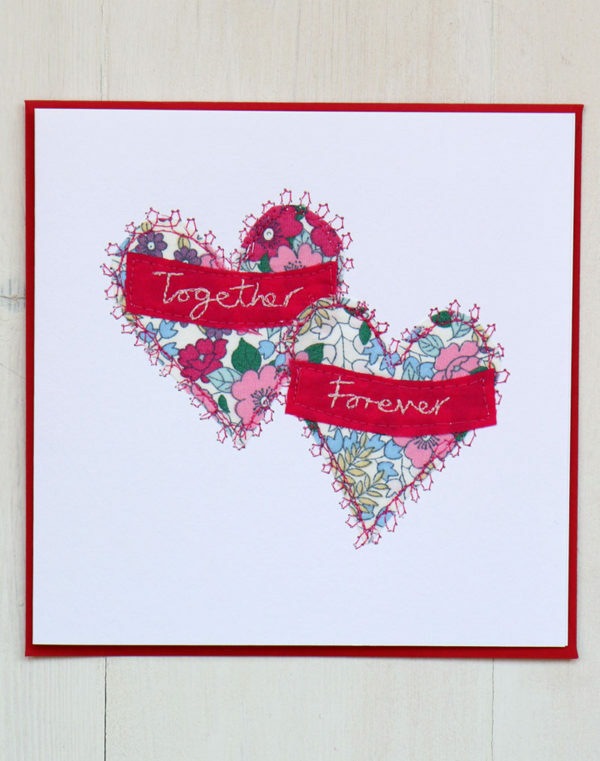 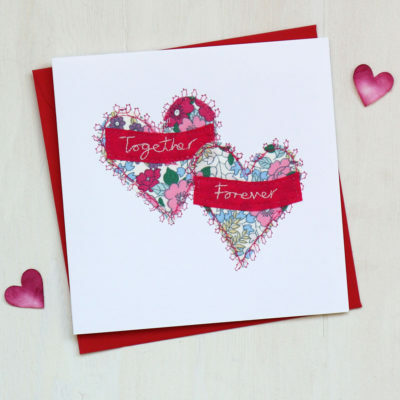 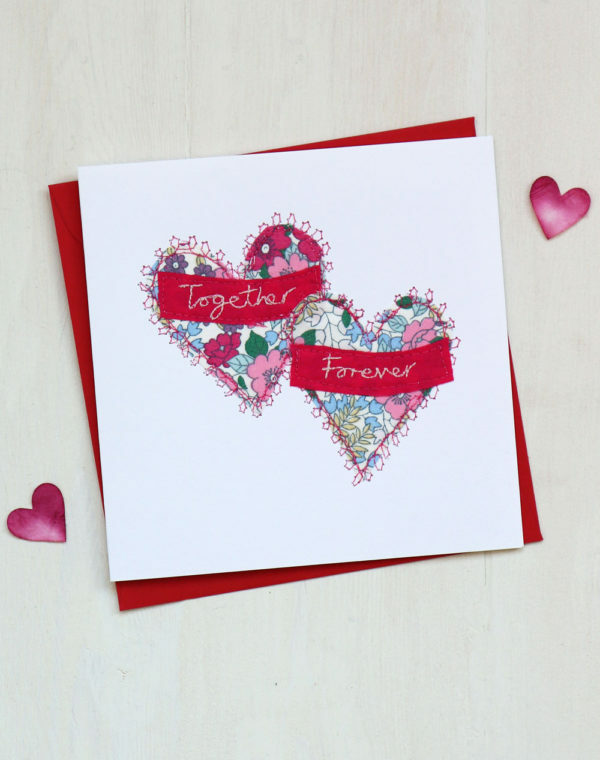 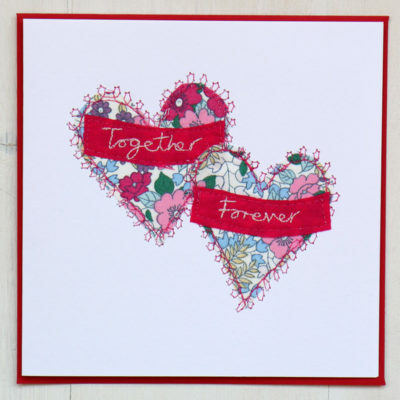 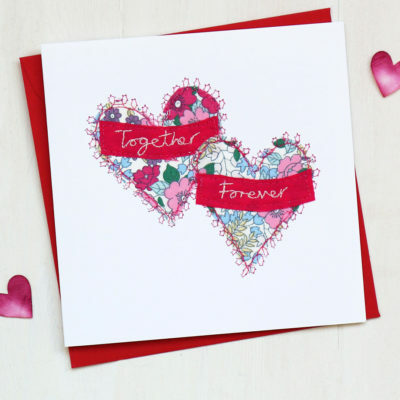 A romantic card with beautiful floral fabric hearts. The embroidered words read ‘Together Forever’. 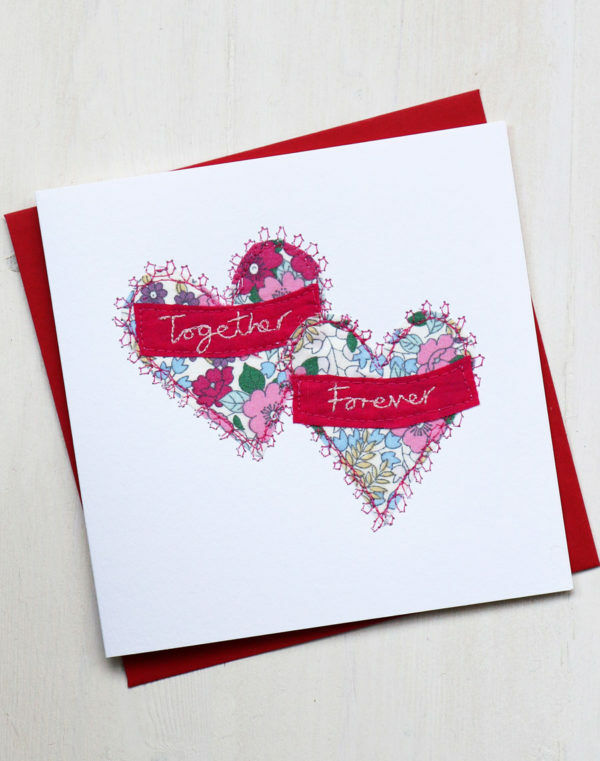 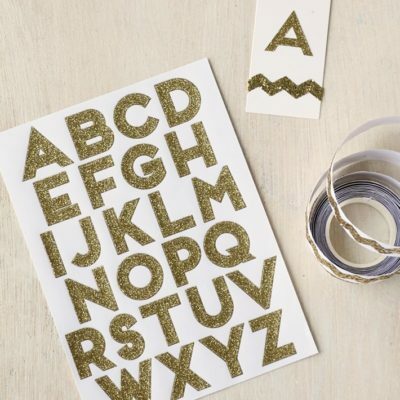 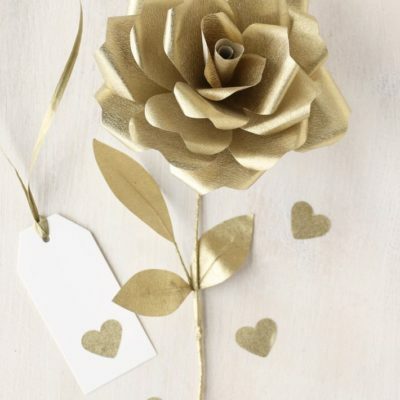 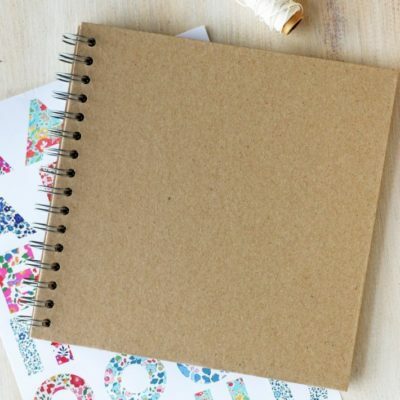 A unique handmade card which is perfect for a special anniversary, wedding day or any romantic occasion. 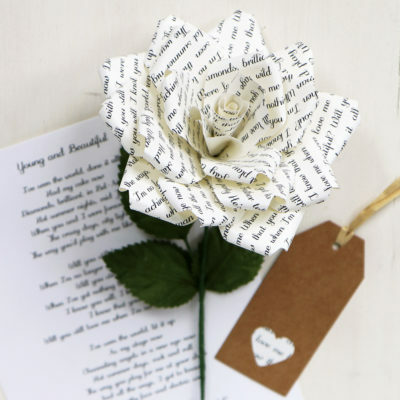 Handmade by designer Sarah Becvar.